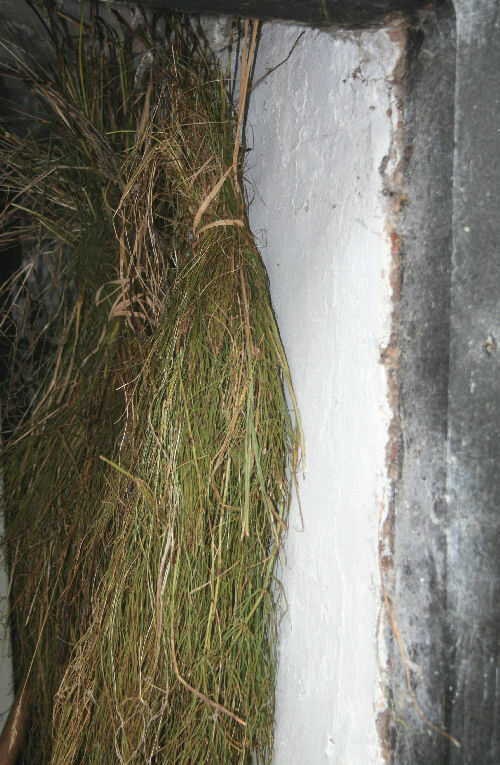 Horsetail is an ancient plant that is very deep rooted so brings up trace minerals from deep in the soil. But you don't really want to introduce this plant into your garden as it becomes very invasive, so we offer the dried plant which you can make up into your own spray. 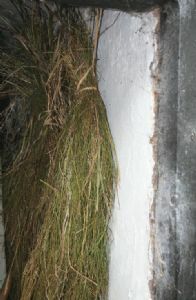 Sold in dried bunches of 50 grams, which will make 10 litres of spray. Full instructions sent with order. This plant can also be used to give a yellow dye.